A murder takes place in front of five dozen witnesses — seems pretty much a slam dunk case, right? Yet over 30 years later, the case remains unsolved because apparently No One Saw a Thing: also the title of Blumhouse Television’s six-episode true crime documentary series for SundanceTV. 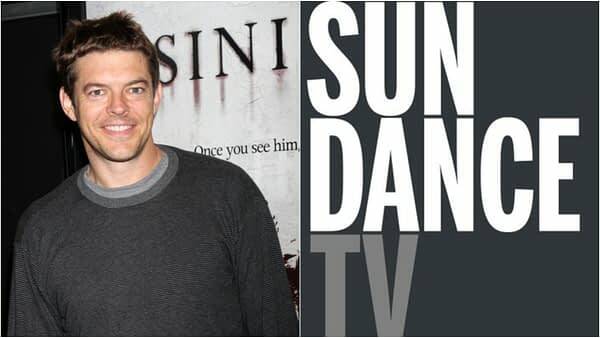 Israeli documentarian Avi Belkin (Winding) will direct the project and executive produce with Alexandra Shiva and Blumhouse’s Jason Blum, Jeremy Gold, and Marci Wiseman. Set to debut on SundanceTV and the Sundance Now streaming service in 2019, No One Saw a Thing comes at a time when SundanceTV is looking to strengthen its documentary slate. Other upcoming projects include examinations of the 1978 Jonestown massacre; the cult of Tony Alaimo; and the legal/media frenzy surrounding New York City’s notorious “Preppie Murder Case” from the 1980s.